Poets, authors and spoken-word artists bring their saucy, sensual best to this night of readings from locals and out-of-town guests. 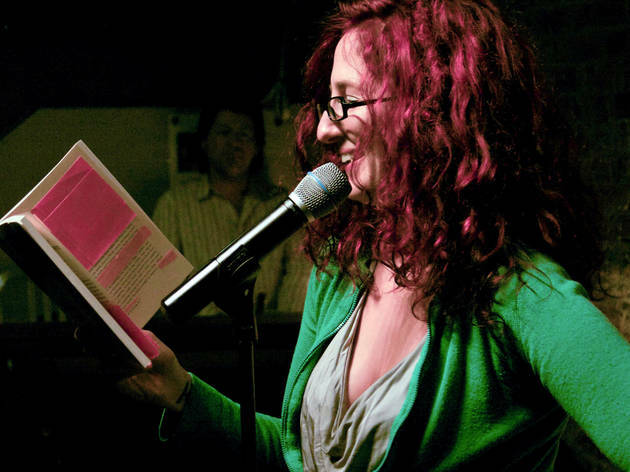 The monthly open-mike night, hosted by poet Aimee Herman, features pulse-quickening performances that have previously included a male stripper simulating masturbation onstage. Have something X-rated to share? 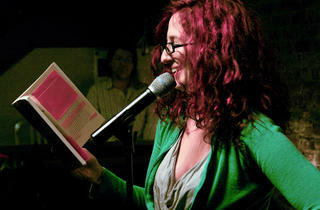 Sign up for a six-minute reading slot when doors open at 7pm.